NPT’s Next Door Neighbors: Taste of Home shows how food nurtures a sense of identity. Nashville’s PBS station, is available free and over-the-air to nearly 2.4 million people throughout the Middle Tennessee and southern Kentucky viewing area. NPT’s three broadcast channels are NPT, the main channel; secondary channel NPT2; and NPT3, a 24/7 PBS Kids channel. 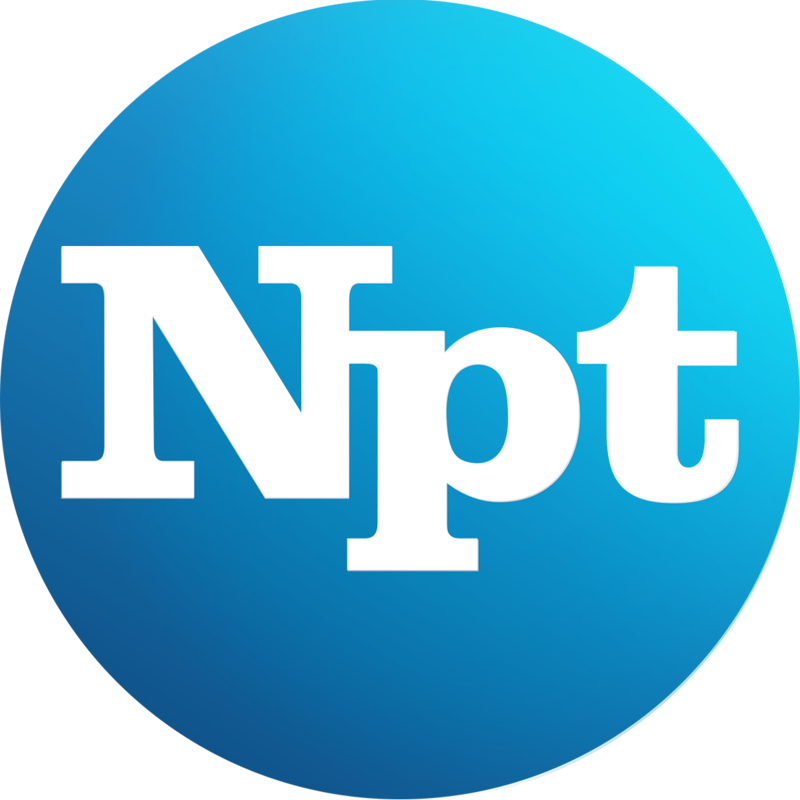 NPT is also available to anyone in the world through its array of NPT digital services, including wnpt.org, YouTube channels and the PBS video app. 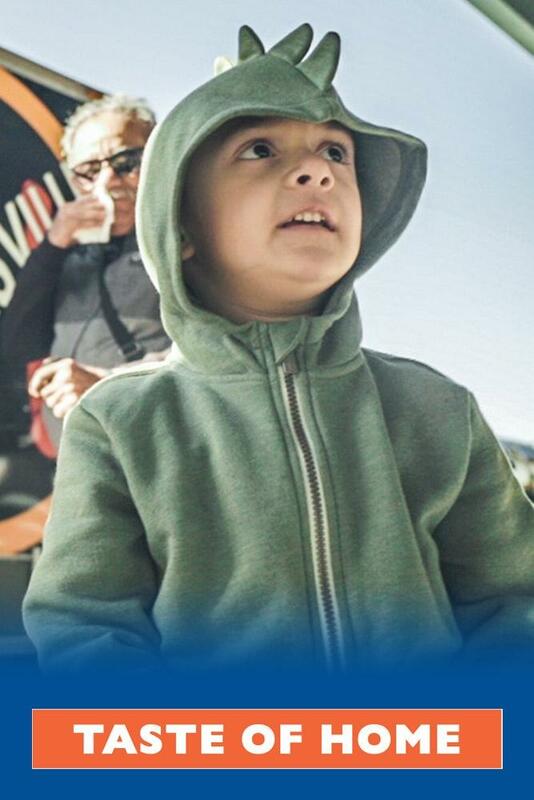 NPT provides, through the power of traditional television and interactive digital communications, quality educational, cultural and civic experiences that address issues and concerns of the people of the Nashville region, and which thereby help improve the lives of those we serve. Bill Sinclair, now the Executive Director of Catholic Charities of Tennessee, helped resettle the first refugees to Nashville in 1975. At that time, Sinclair was hired temporarily by the Catholic Charities Diocese of Nashville as the city’s sole refugee resettlement caseworker. He traveled to Fort Chaffey Arkansas, where Vietnamese refugees had been living on the military base for more than a year. Sinclair relocated almost 370 refugees in the first three months and started Nashville on its path to become one of the largest refugee destination cities in the Southeast. Through an initial process of trial and error, Nashville became a highly successful resettlement site.